Differentiation is both a complex concept and a critical tool to meet the needs of today’s learners. At times, I have seen the complexity overwhelm a teacher to the point of frustration. 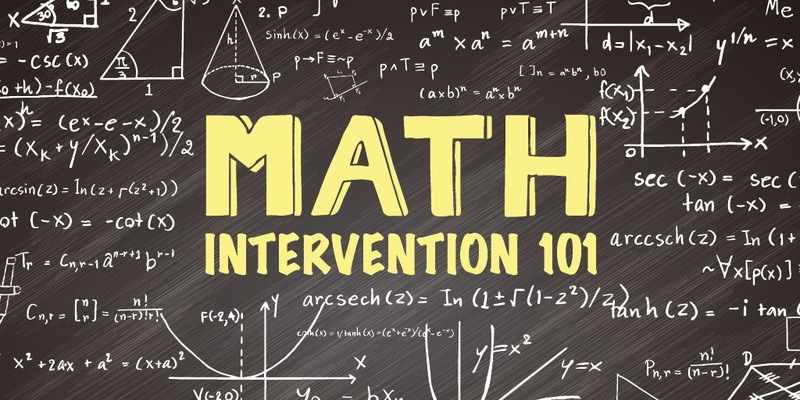 Teachers will tell me it is just too much, and they are returning to the whole group instruction model that they used before. While front-of-the-room learning isn’t a bad concept, it is difficult knowing that all of your students are not at the same place and you can’t do anything to help all the differing levels. Technology has helped change this—especially in classrooms with a 1:1 model. With a device in the hands of each student, teachers can more easily differentiate to meet the needs of the individuals. 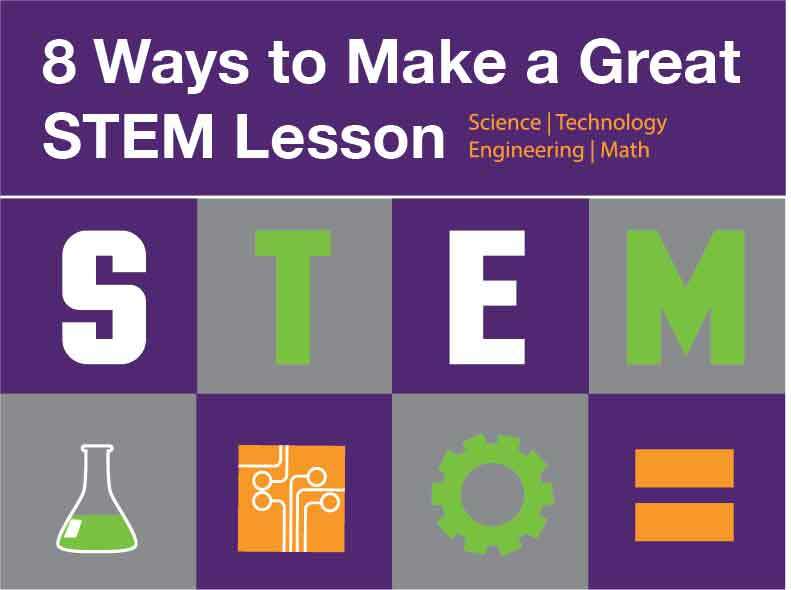 STEM was created to encourage a greater focus on science and math disciplines, in order to build a workforce equipped for the high-tech jobs in the future. Simply teaching math and science using technology cannot accomplish this. STEM is about changing the way we approach these disciplines. It’s about going beyond the classroom and prepping students for the real world.